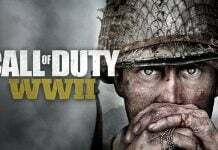 Call of Duty, Developed by Treyarch and published by Activision, is one of the best-selling games of all time in the US, UK and Europe. 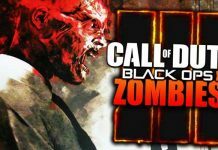 Call of Duty Black Ops 3 was released on Microsoft Windows, PlayStation 4 and Xbox One on November 6, 2015. 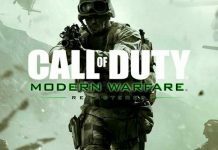 And now, the trailer for the much-awaited fourth downloadable content (DLC) has been released. The trailer teases the end of the Zombie story. He continues – “You changed the rules, there are certain things you can’t ever change, all I ask is that you do the right thing. 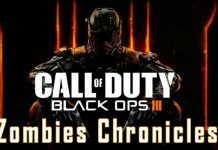 The right thing for everyone.” Activision has rolled out an update to get rid of the issues in Zombie mode that had left many a players frustrated. 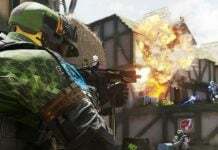 Activision also added four new special contracts to the game which keeps players busy within the Black Market – Total Victory, Mercenary, Specialist Calling Cards and Tools of the Trade. In Total Victory, you get to enjoy the Weapon Bribe and 10 rare supply drops when you get 75 wins. Mercenary endows you 60 minutes of Blackjack’s time for 90 Cryptokeys. The third one – Specialist Calling Cards is all about earning a Calling Card for each sub-contract. If you collect all six, you get unlock an animated Calling Card. And finally, the Tools of Trade allows you to unlock Underworld Camo if you are willing to give up your weaponry.